We decided early on that we would need a vehicle large enough to sleep inside if there was nowhere to camp or the weather turned bad. This was a huge financial decision for us because we have been driving the same two vehicles since 2006. 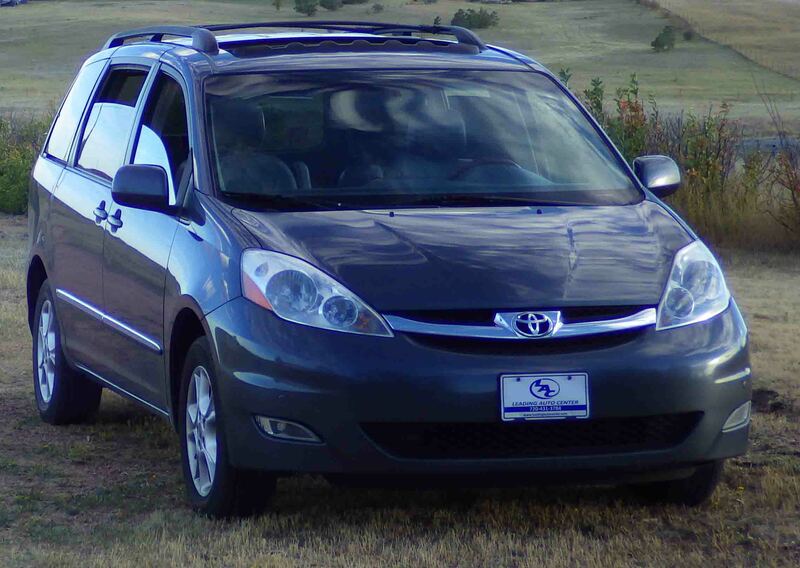 Tiffany did the majority of the research and determined our best bet was a Toyota Sienna minivan like her parents have. After looking at thousands of Craigslist posts, we finally found our Sienna in Denver, Colorado. Because its blue-gray paint job reminded Tiffany of the painting “The Starry Night” we decided to name it S.N. or Van Gogh after the artist. For the past month we have been cleaning it up and designing how to maximize sleeping and storage space. We will continue to update our blog as we progress with the layout. Hello, my name is Tiffany and for the past three years I have worked as a dietitian at a hospital and a cancer center. Through my job I have been part of numerous successful treatment stories, but I have also been with people as they are experiencing their last days in this world. Like all the famous songs and sayings go, people do not wish for more time working or more money, they are talking about all of the things they didn’t do or get to do before their time was up. I have listened to countless people discuss at length all the things they are going to do when they retire, yet in the hospital, I often meet people who suffer debilitating ailments shortly after they finally do. Many of my patients have urged me not to let that happen to me, too. Working has always been a big part of who I am, though, and it will continue to be a part of who I am possibly past the traditional age of retirement. Scott and I do not know what the future will bring, but we do know that we are healthy right now and due to well thought-out planning we are monetarily set to pretire in 2016. Hey, this is Scott and I am excited to kick off Our Pretirement Account with the first blog post. Tiffany and I have spent a lot of time planning since we first made the decision to pretire a couple months ago. After deciding to visit 100 National Park Service sites, we had to narrow it down to the places we really wanted to see from a list of over 400 places administered by that agency. We also found many interesting state parks, national forests, and roadside attractions that we could not miss. 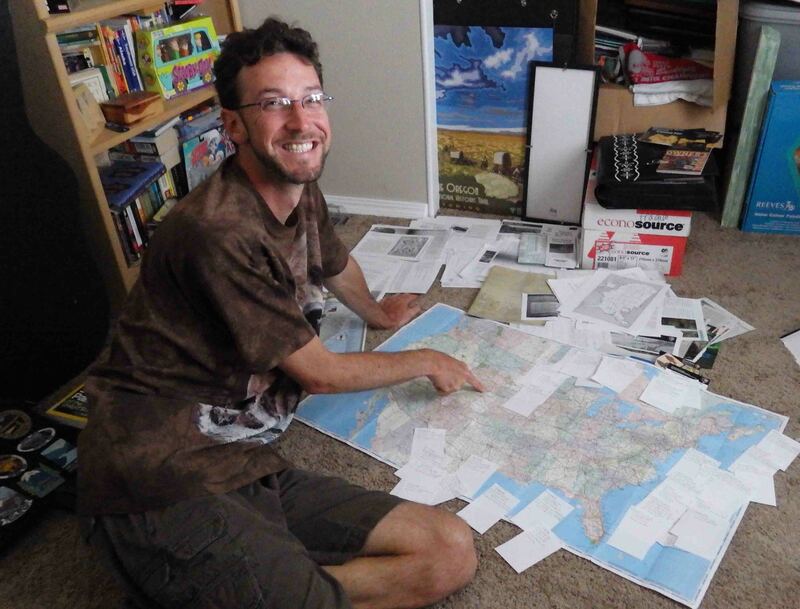 Sitting down with a map of the United States, it was my job to come up with routes that would efficiently connect all of the dots. After careful consideration, we concluded it would be easiest to take multiple road trips that looped back home to Cheyenne, Wyoming. The results of our planning can be reviewed on the Trips page.